Go ahead and list this discovery in the “could never happen with an ebook” column. Earlier this week the Jane Austen museum purchased a book about Austen that was written by her nephew. Inside the book they found a five inch by one inch piece of paper with writing on it. 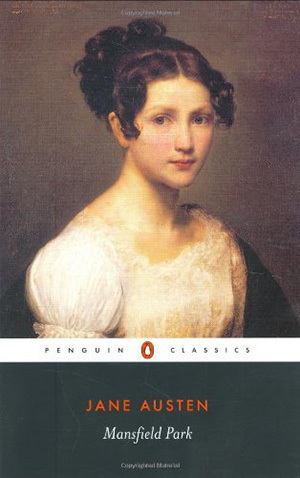 What is so neat about this, is the insight it could possibly give to how the thoughts and development behind now-classic book Mansfield Park came about. the words seem to be from a sermon Jane Austen’s brother was preparing.